Shadow Mountain Ranch is situated just a few miles outside of Julian, California. 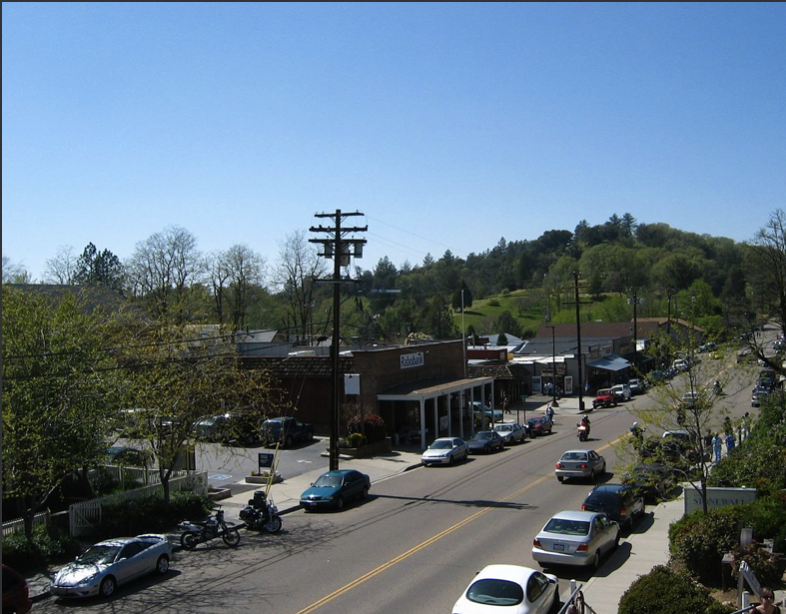 This historic gold rush mining town is known worldwide as a popular tourist destination, offering many activities to keep you engaged during your stay. Antiquing, shopping, hiking, fishing, world-renowned pie, beer tasting and the occasional snowfall await your arrival in our little mountain town. Below are a few things to do in the area while you’re with us! 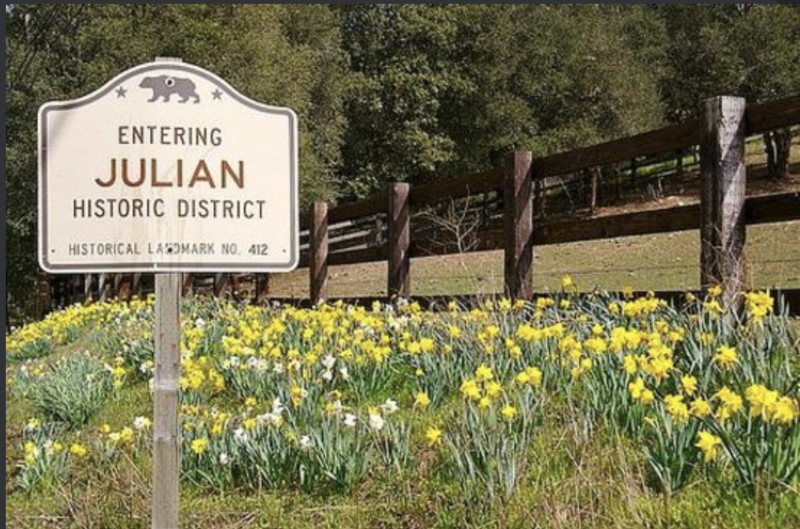 Visit the Julian Chamber of Commerce for more local attractions and events!